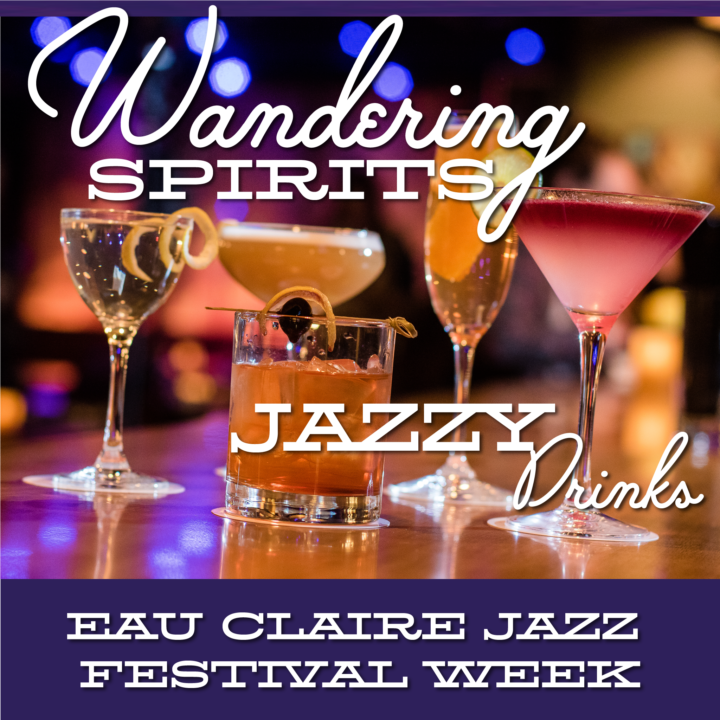 Join The Lakely as we get into the true “spirit” of the week leading up to the Eau Claire Jazz Festival and 52nd Street by focusing on craft cocktails that have a special tie to the world of jazz. 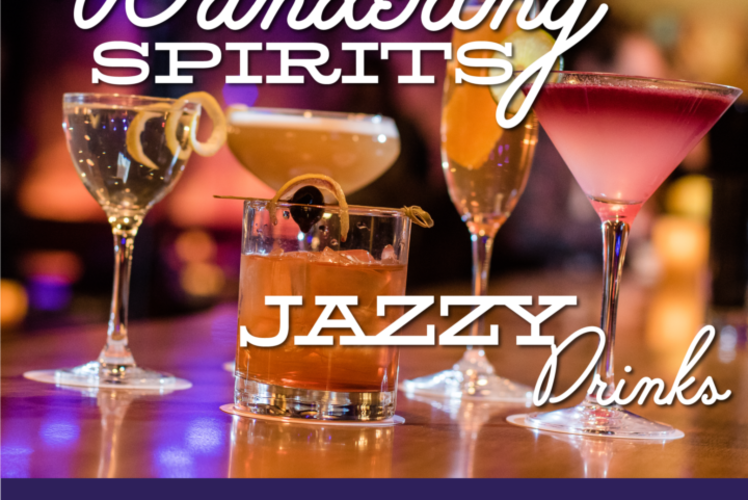 We’ll be leading a demonstration and sampling of cocktails that specifically have a rich history alongside jazz music. Class begins at 6:00pm and lasts approximately 1.5 hours.